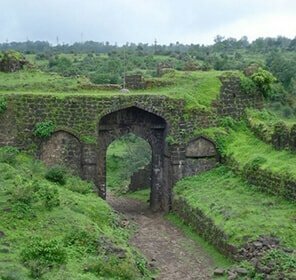 A rustic ruined fort, Sinhagad was once a strong kingdom of Maratha leader, Shivaji. 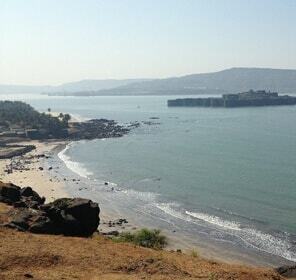 Although in ruins today, this fort offers travellers a glimpse of the history of the Maratha Empire. 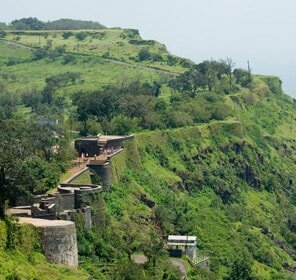 Apart from the history, the uninterrupted panoramic view of the landscape amidst which the fort is situated is worth mentioning. 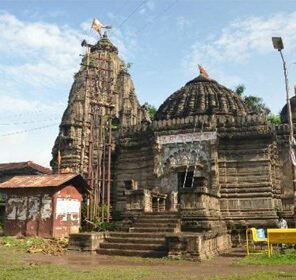 the Kali Temple and Hanuman effigy is the gem of the places that could be preserved from the ancient days. 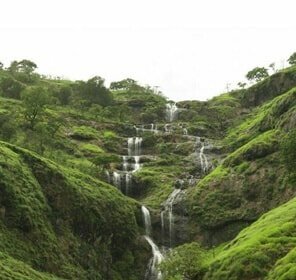 This less frequented fortress of Sinhagad is blessed with plenitude of tourist attractions. 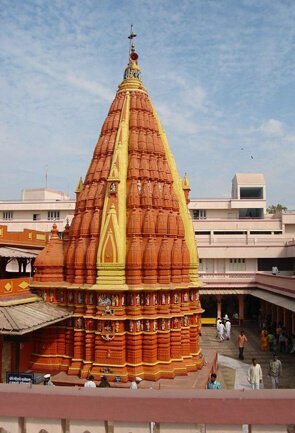 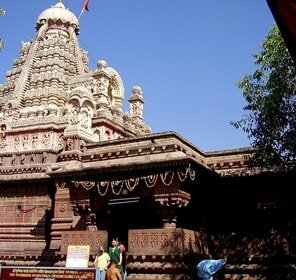 The ISKCON Temple, a few kilometres away from the historical hub assures absolute bliss and placidity upon its visit. 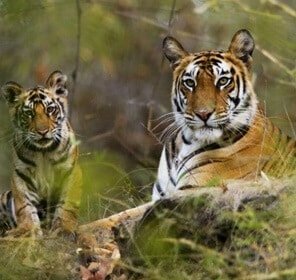 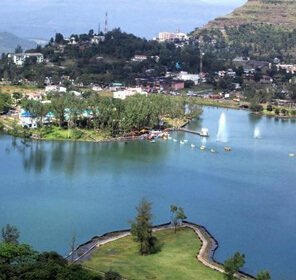 Panshet Dam that boasts of being the oldest, witnesses scads of people during the weekends, the Rajiv Gandhi Zoological Park next is an absolutely must visit for all the children. 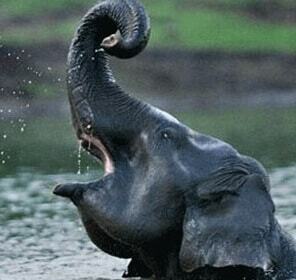 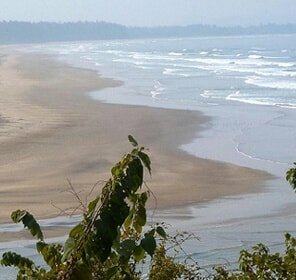 Teeming with wildlife, the place is sure to get all your love. 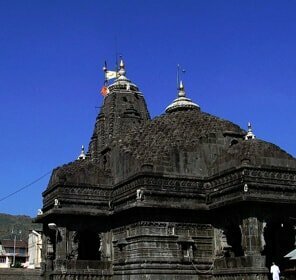 Brimming with vibrancy mainly during the winters, Neelkantheshwar earns all the brownie points for the regnant of soothingness in the air besides the intricate carvings elaborating epics like Mahabharata and Ramayana. 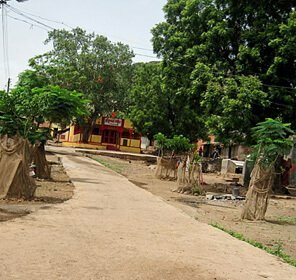 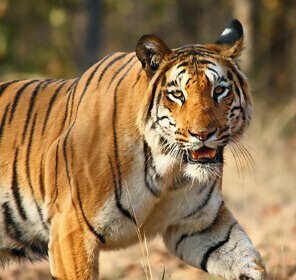 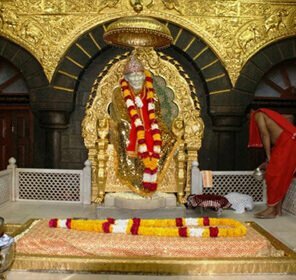 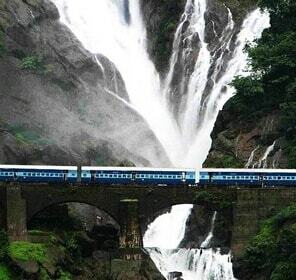 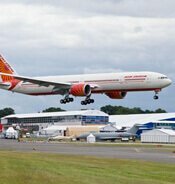 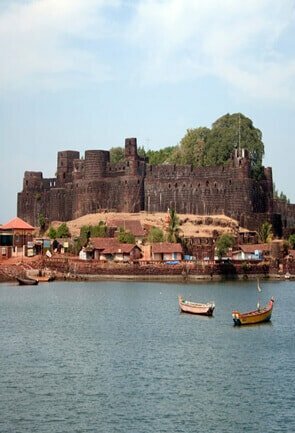 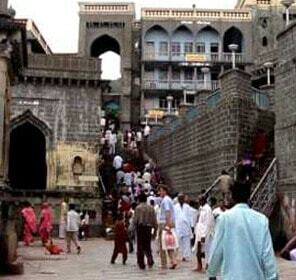 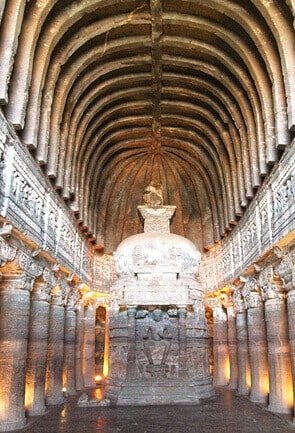 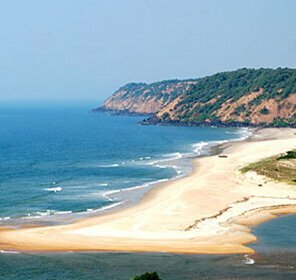 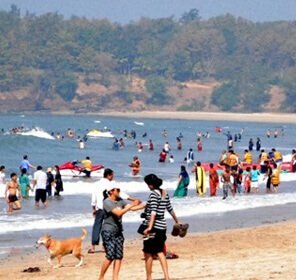 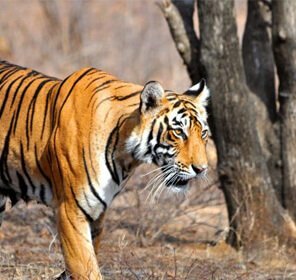 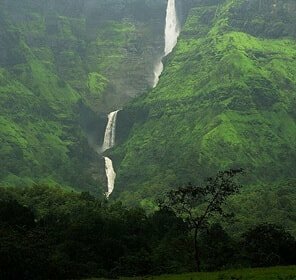 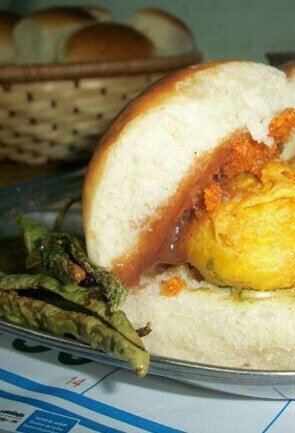 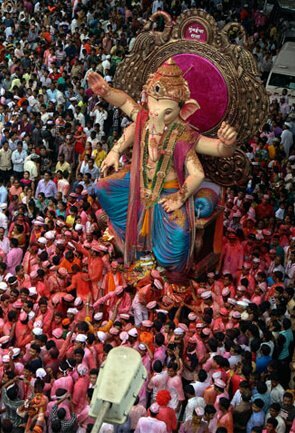 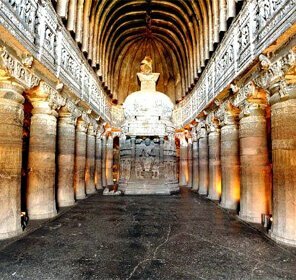 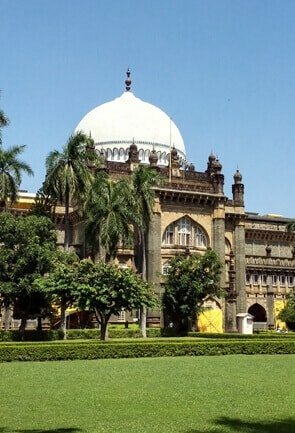 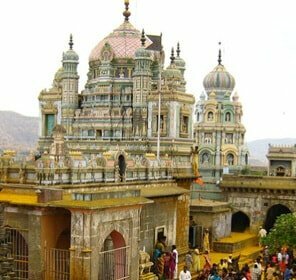 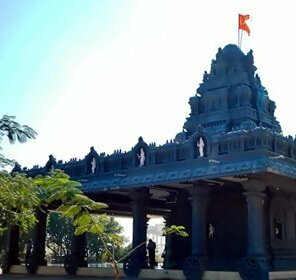 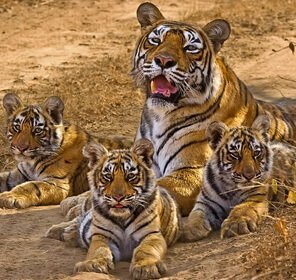 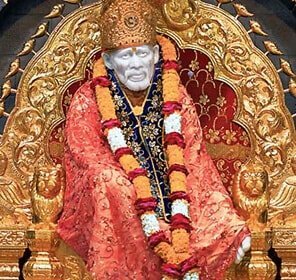 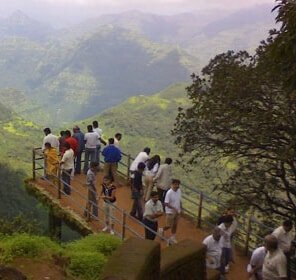 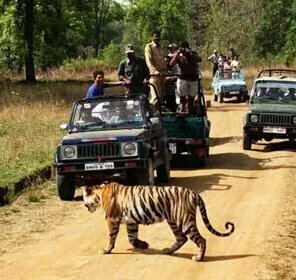 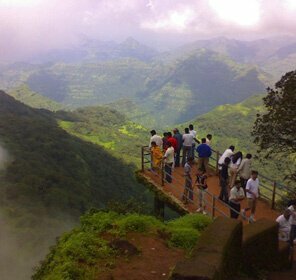 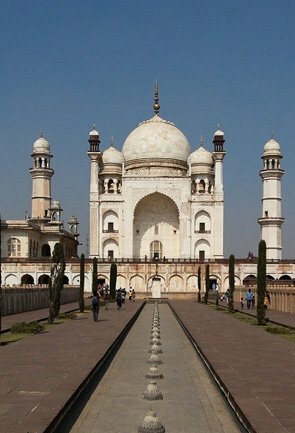 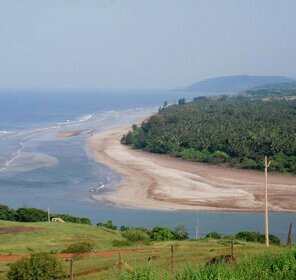 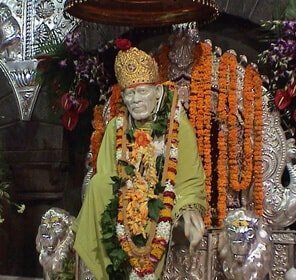 Tour My India helps you with all the efficacious visits that fall under the tourism of Sinhagad besides a facile trip. 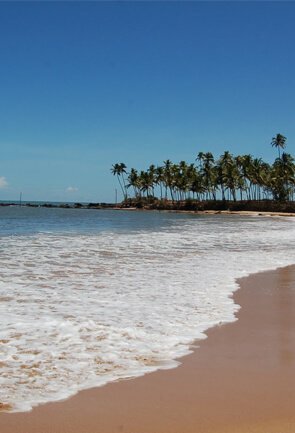 With experience spanning more than a decade, we take care of all the hassles bothering your plans for the trip by getting your hands on the all-inclusive travel guide that is sure to win your heart. 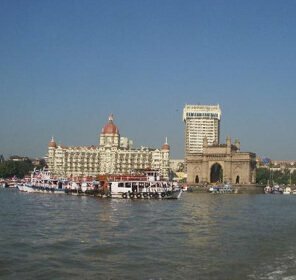 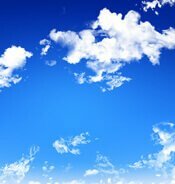 Travel guide that helps you with the best deals, discounts and offers on hotel bookings make you earn all the satisfaction in the world. 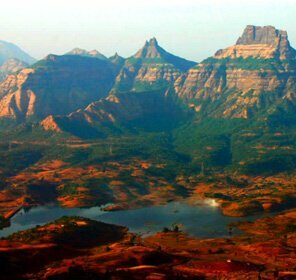 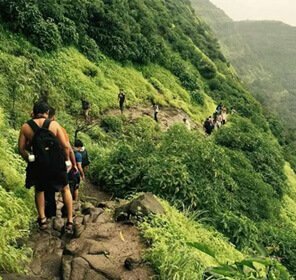 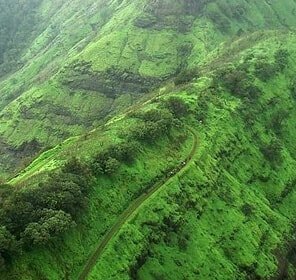 So, plan your trip to Sinhagad with Tour My India to make it memorable. 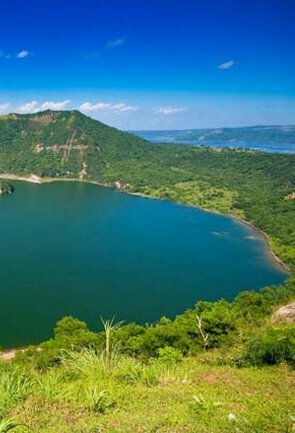 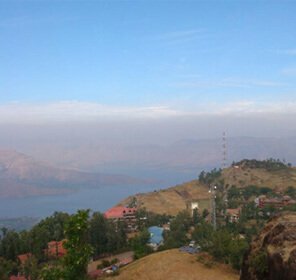 Where to Stay in Sinhagad? 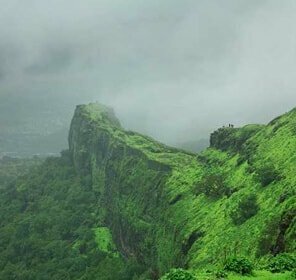 Sinhagad Fort is located in close proximity to Pune, where you can find several hotels and resorts. 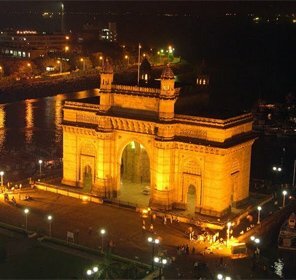 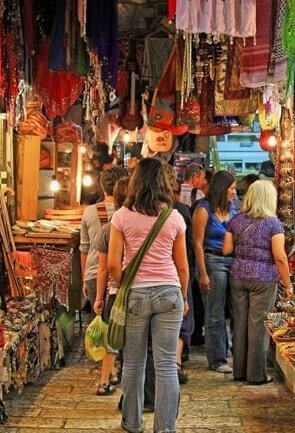 From luxury to moderate to budget staying options, the city has it all. 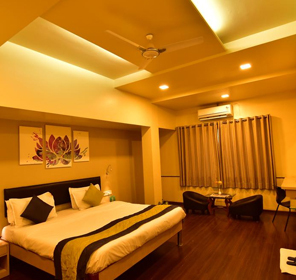 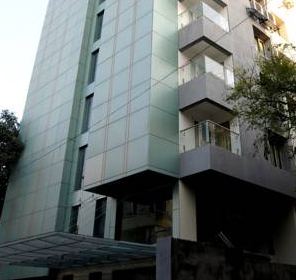 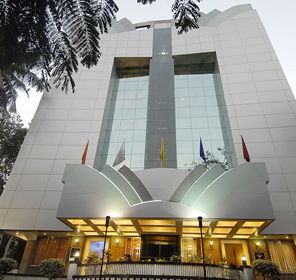 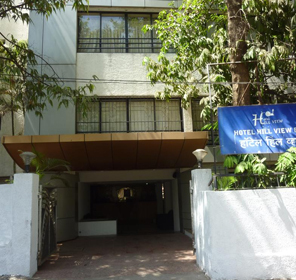 One can also find backpackers’ hostels, homestays and B&B Inns ithat are affordable in prices but offer excellent staying experience in Pune. 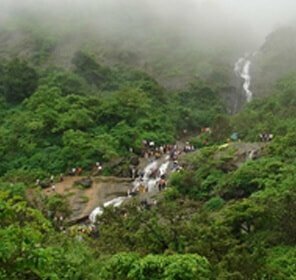 Explore Sinhagad with our appropriate travel packages that we tailor made to fit your holiday plan and budget. 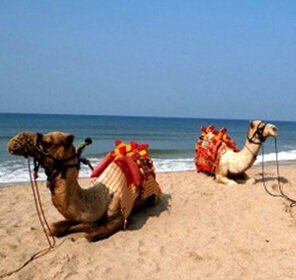 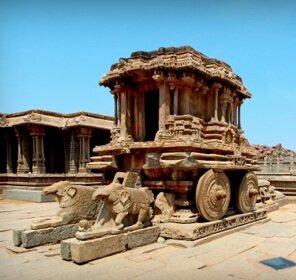 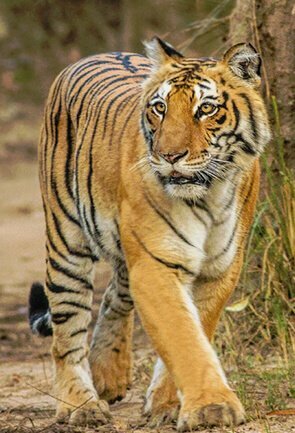 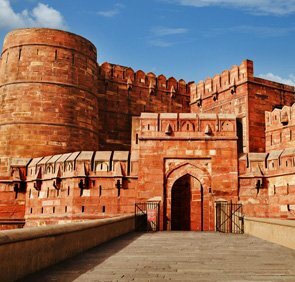 We would be more than happy, to offer to your our brilliant services and accompanying to one of the most exotic historic sites in India. 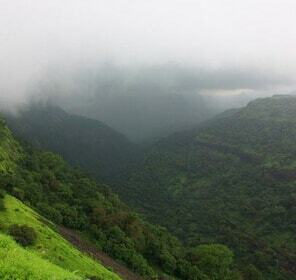 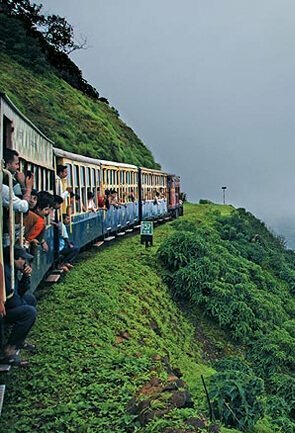 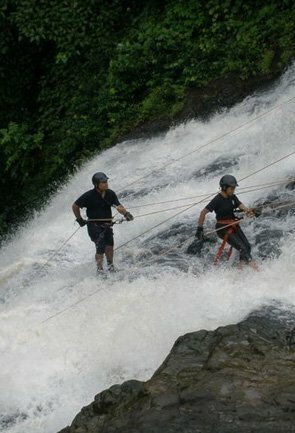 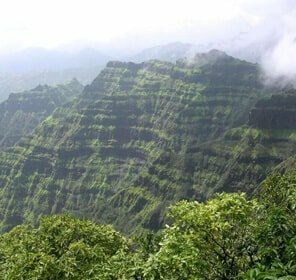 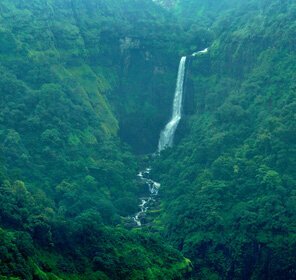 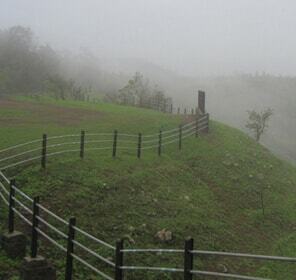 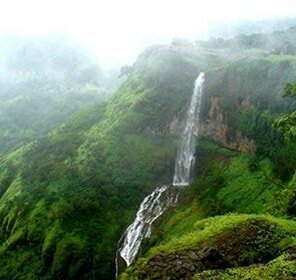 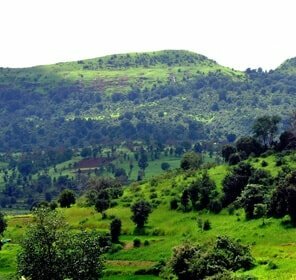 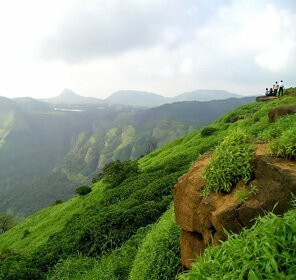 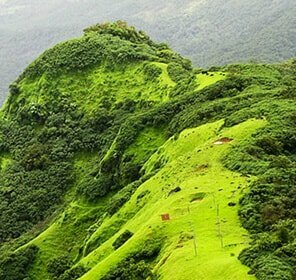 By choosing us, you can rest assured for a detailed tour of Sinhagad and its beautiful vicinity.